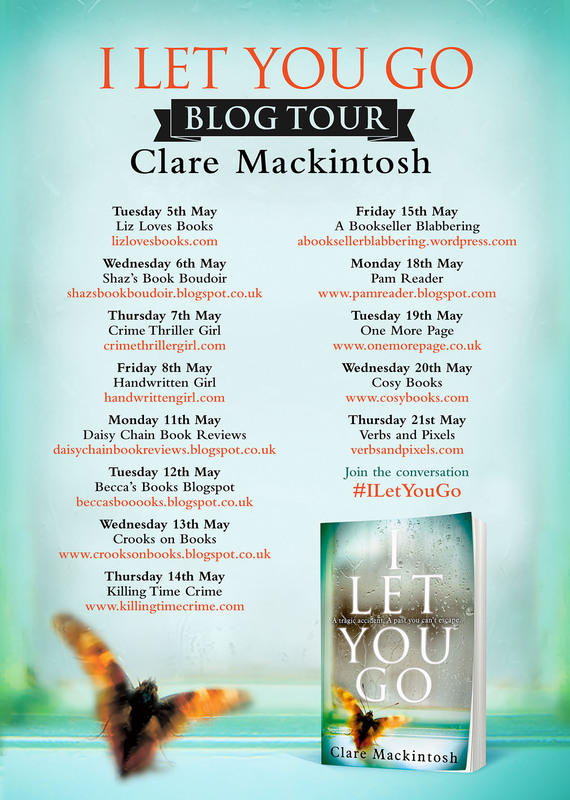 Today on the CTG blog I’m delighted to be joined by Clare Mackintosh author of I Let You Go – a phenomenal psychological thriller that’s out now. I Let You Go has a superb ‘gasp out loud’ twist and I’m thrilled that Clare is talking about twists here today. They say writers should write the book they would like to read, rather than trying to meet any perceived trend or gap in the market. A life-long lover of crime (of the fictional kind) I have always read widely within the genre, but I began to seek out a particular element: twists. Twists can be hard to define, but to my mind they are sections of a novel where the story takes a completely unexpected turn, turning upside down what the reader had previously believed. A good twist novel lures you in, making you believe one state of affairs, then slams you against the wall with the truth. Sometimes there can be more than one of these ‘gasp moments’, leaving you lurching from side to side like an out of control train. It could be said that all crime books have twists in them, but when the story contains a cast of suspects, the reveal of an offender isn’t necessarily a ‘twist’. The big ‘reveal’ could certainly be surprising, even shocking, but in order to be a twist it should shake up a significant proportion of what you have read up to that point. When I had the idea for I Let You Go, it was the twist that came first. I hugged it to myself for ages, not knowing exactly what would lead up to that point, or what would happen afterwards, but knowing it was the sort of twist that I loved to read. The story developed, changing significantly over the course of the next two years, but the twist remained the same, flanked by other, smaller twists. It was technically difficult to pull off: how could I ensure the twist was truly shocking, yet at the same time plant enough ‘clues’ that when the reader looked back they could see them? 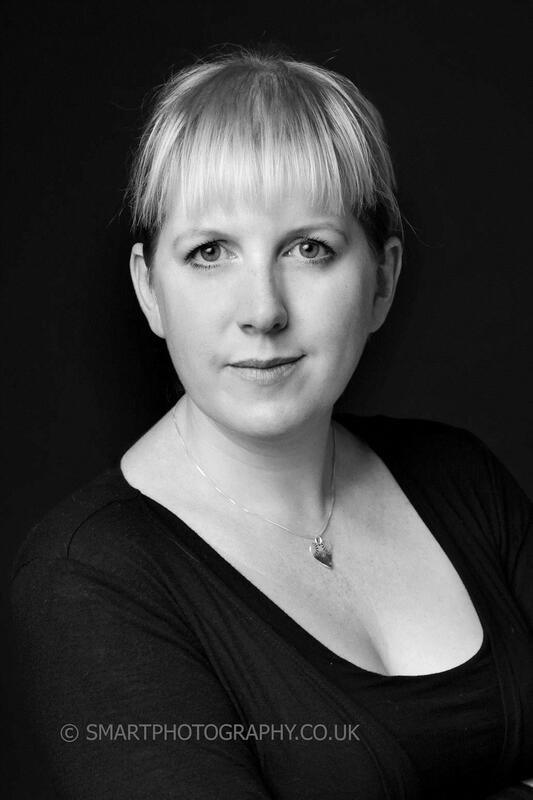 A big thank you to Clare for making the CTG blog one of the stops on her tour. 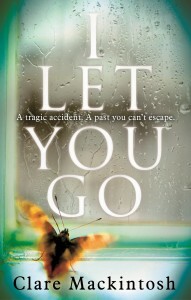 I Let You Go is one of my top reads of 2015. Be sure to pop back tomorrow to check out my review.